Since 1987 the National Council on Alcoholism and Drug Dependence (NCADD) has sponsored Alcohol Awareness Month each April. This observance has been designated by the NCADD to increase public awareness and understanding, reduce stigma, and encourage local communities to focus on alcoholism and alcohol-related issues. 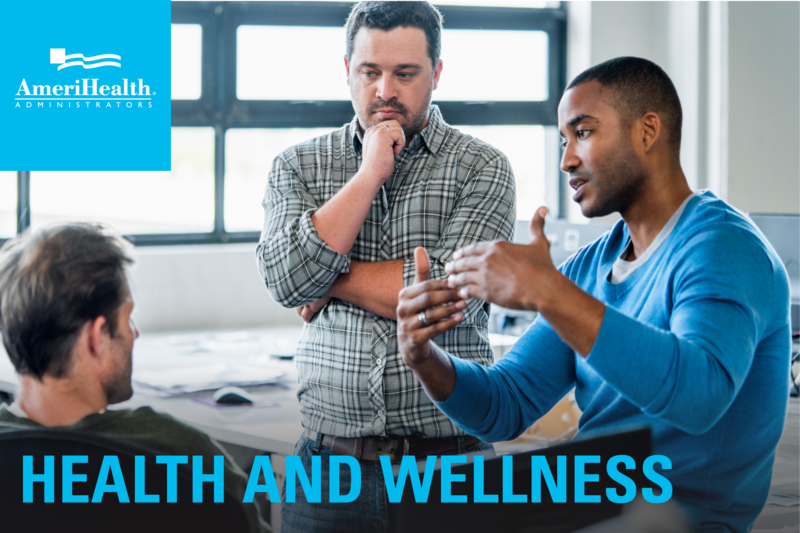 Connect with your AmeriHealth Administrators representative or broker to find out what resources we can offer to help your population cope with substance abuse and other work-life issues.